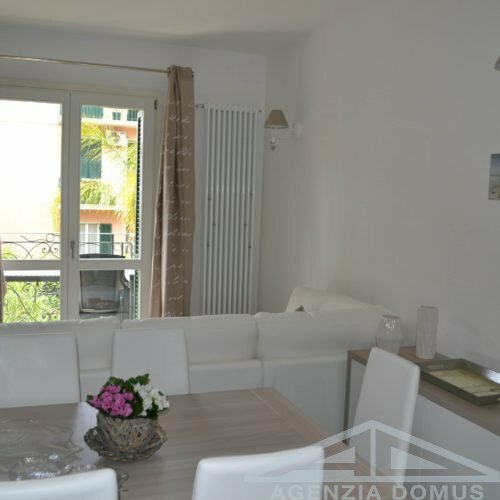 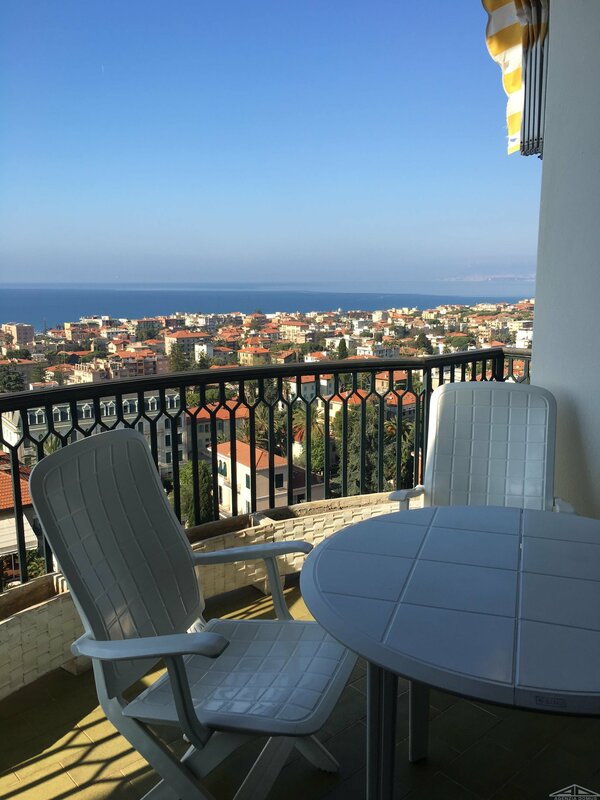 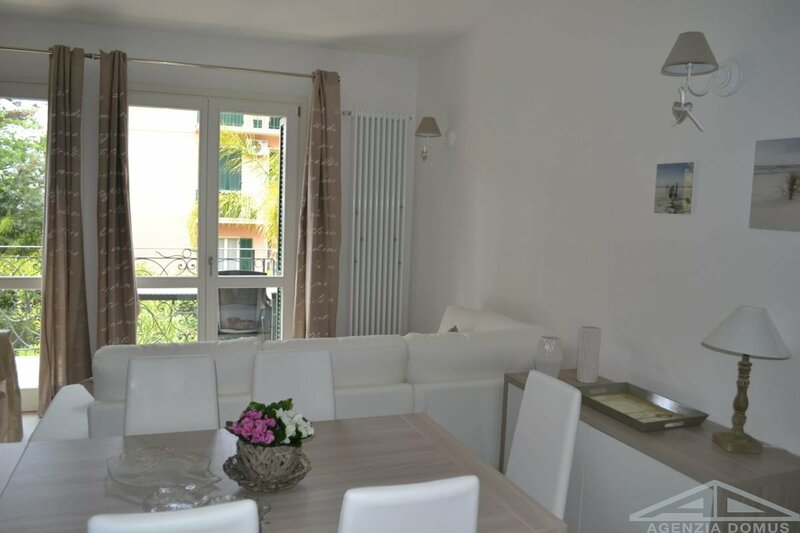 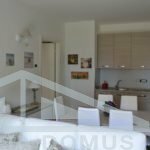 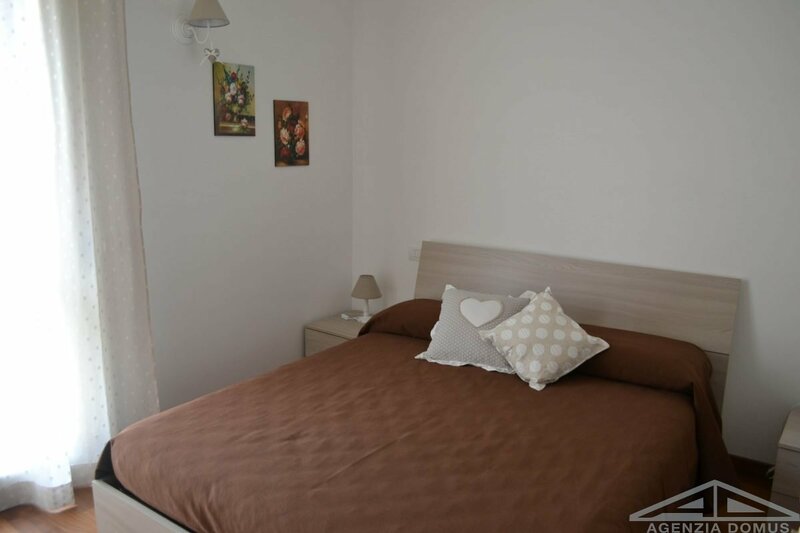 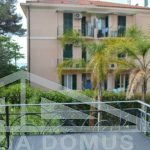 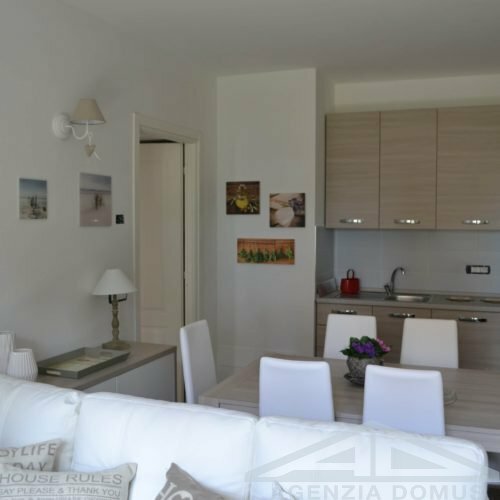 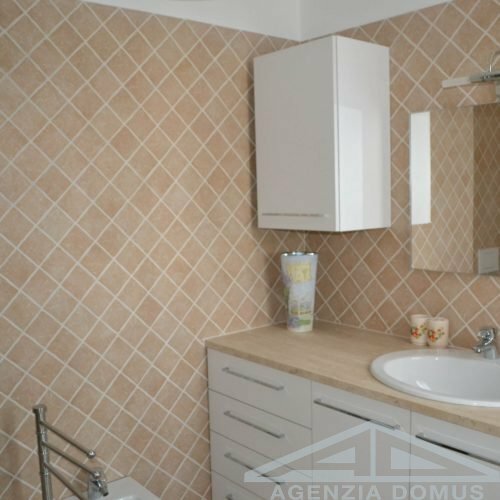 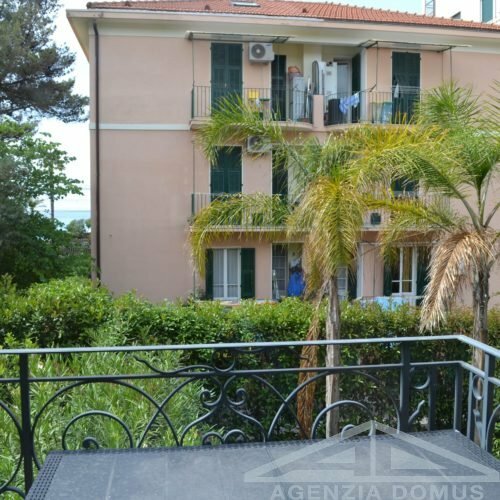 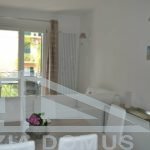 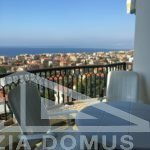 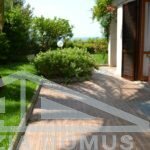 In a recently renovated, located near to the “Cinema Zeni” in Bordighera, the apartment is at the first floor with lift with perfect dimension. 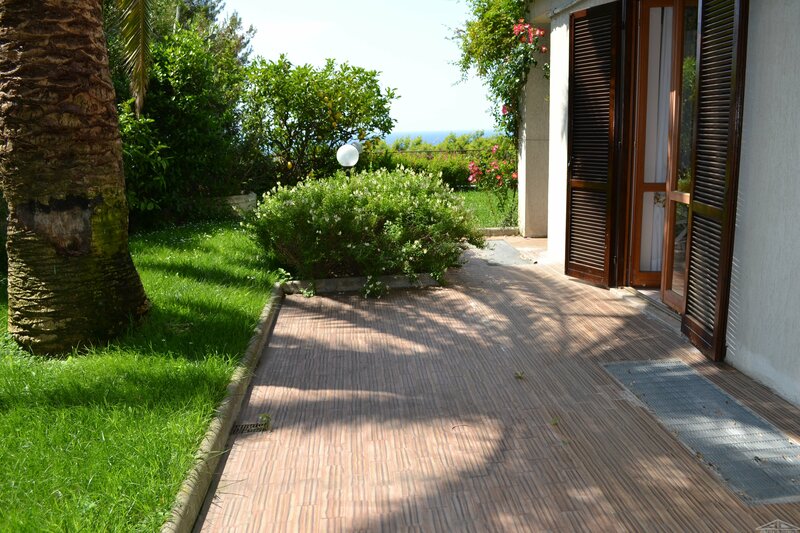 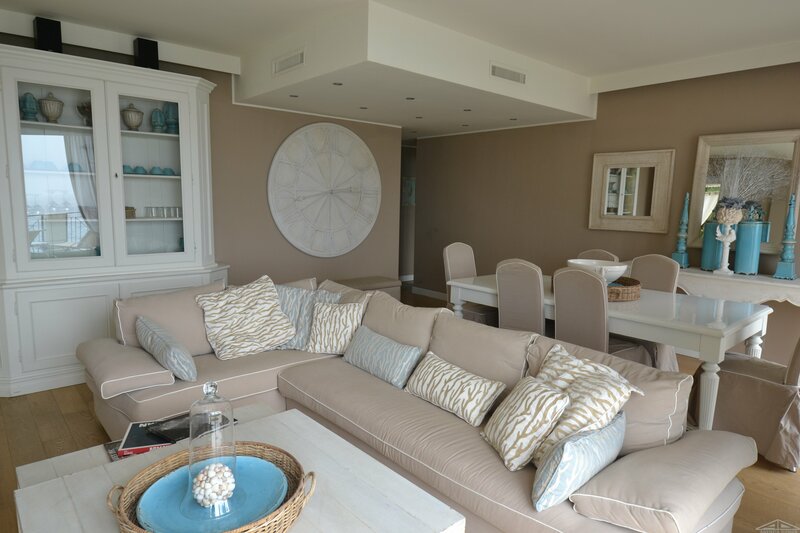 It consists of: an entrance, a living room with kitchenette, a bedroom and a bathroom with wide shower. 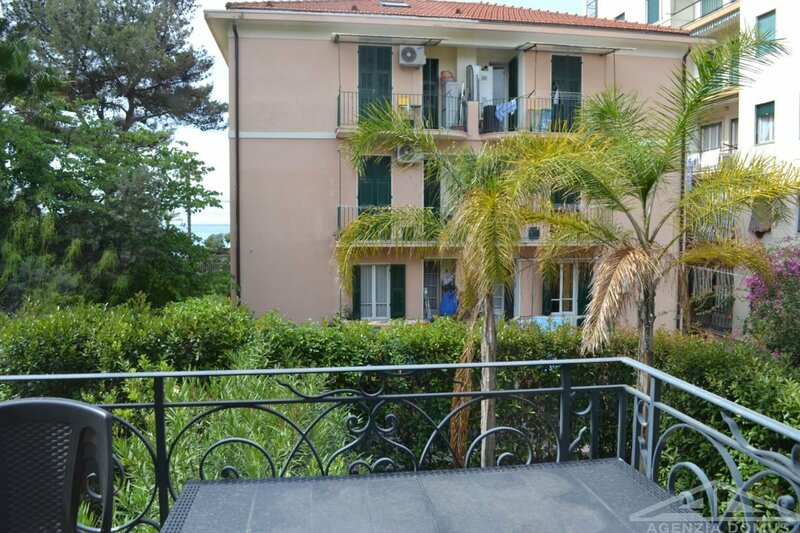 The apartment offers two terrace with a South exposure. 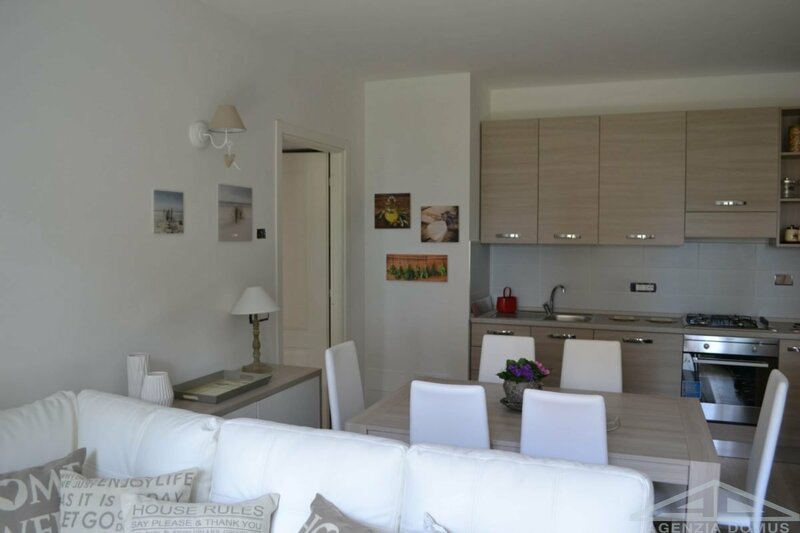 A garage is included at the groundfloor. 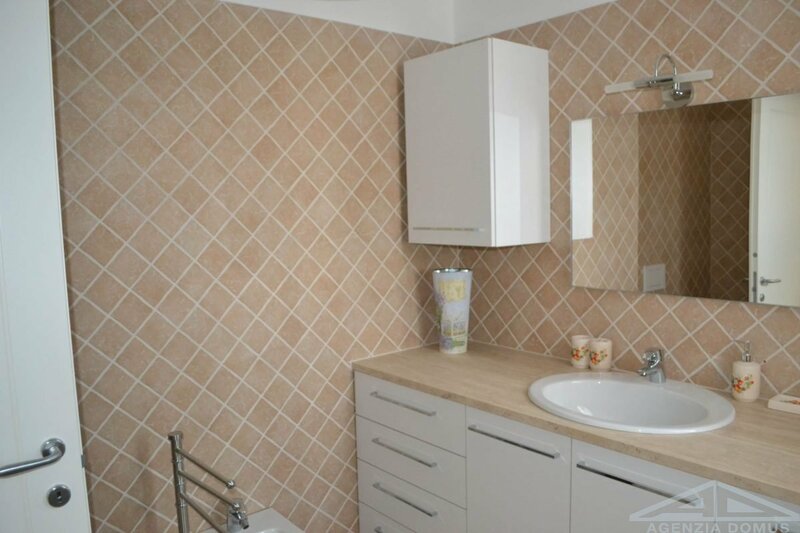 Independent heating. 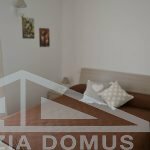 Available only for seasonal rent.